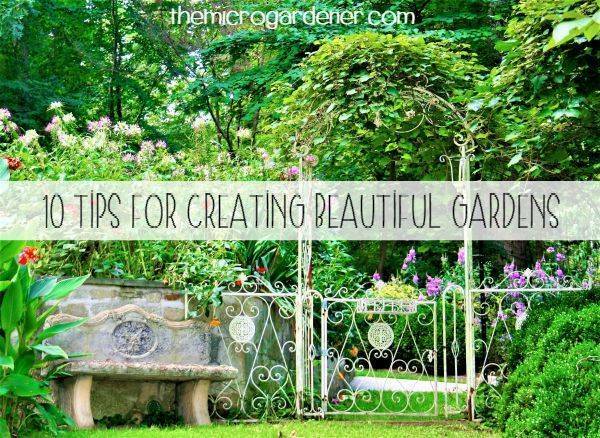 Do you have limited sun, space or time to garden? Want a highly productive, energy efficient way to grow food? 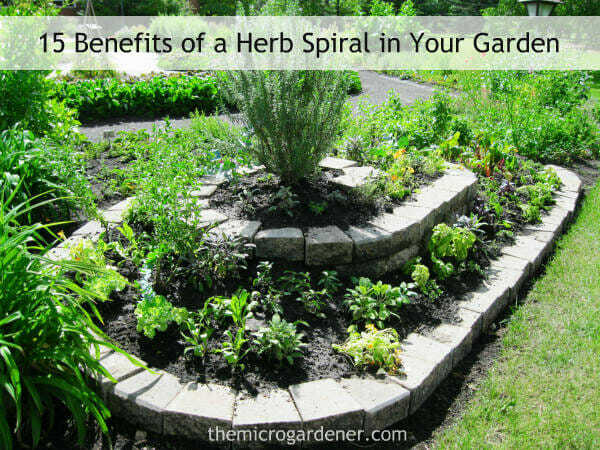 Then consider a herb spiral design in your garden. Creating a Herb Spiral close to your kitchen might be your perfect solution. 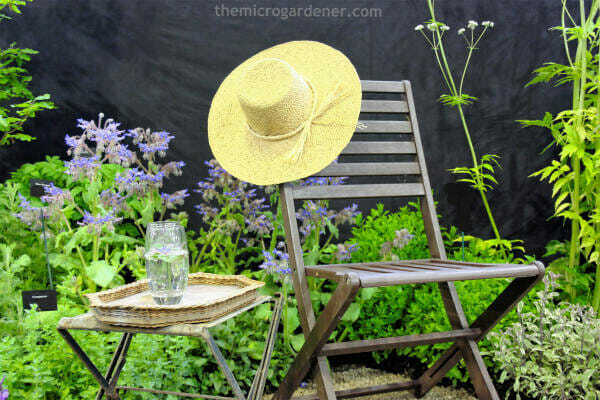 The Herb Spiral design is easily accessible from all sides: to plant, water, fertilise and harvest. This large long herb spiral has a dry microclimate at the top and a moist zone at the bottom. What is a Herb Spiral? The Herb Spiral is a highly productive and energy efficient, vertical garden design. You can stack plants horizontally AND vertically to maximise space. 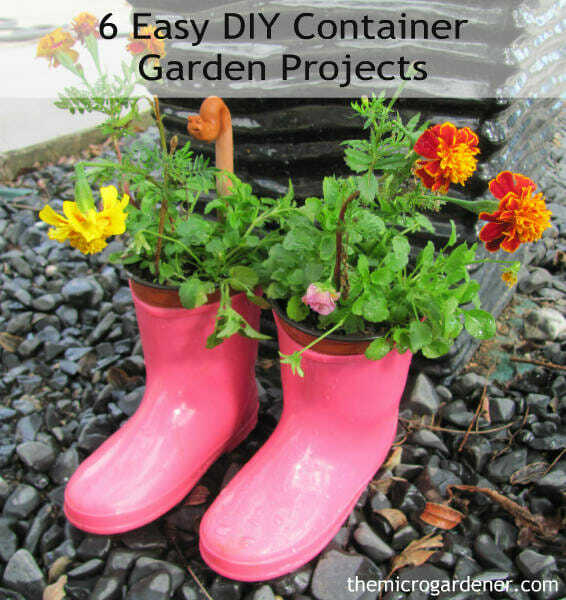 It’s a practical and attractive solution for urban gardeners. A herb spiral design is typically 1.5 – 2m (5 – 6.5ft) wide in diameter at the base and rises to 1.0 – 1.3m (3.2 – 4.2ft). The centre of the spiral is at the highest point. The spiral ramp provides a planting area large enough to fit in all your common culinary herbs. 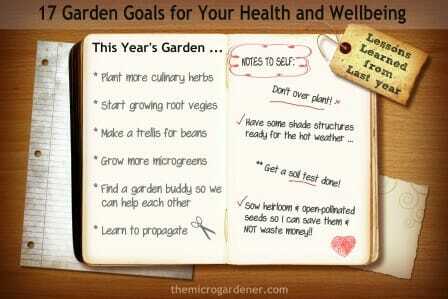 Do you grow herbs? 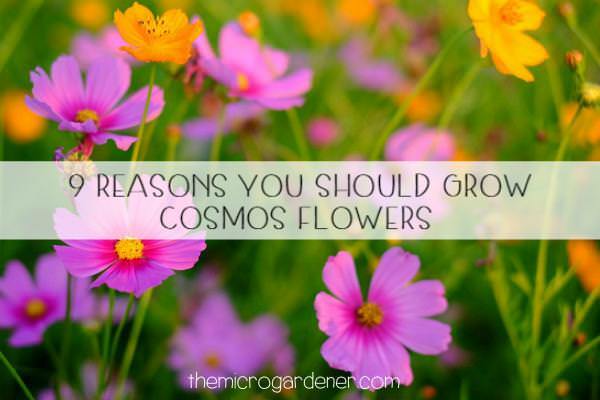 They can provide a whole heap of benefits from culinary to medicinal uses and even a splash of colour and fragrance. Some flowering herbs like nasturtiums really earn a special place in the garden because of the added value they provide. 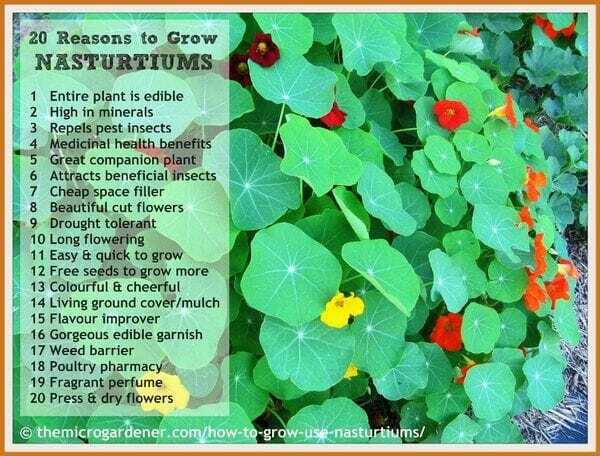 So check out these 20 uses for nasturtiums – they may surprise you! Colourful nasturtiums are one herb that’s easy to fall in love with. This plant is an absolute winner in my book. Whilst many think of nasturtiums as just pretty flowers, these attractive herbs have an amazing array of benefits to offer you. There are several types of nasturtium. The one I can never get enough of in our garden is ‘Tropaeolum majus’ (commonly known as Indian Cress). Not ‘Nasturtium Officinale’ that grows in water and is often referred to as watercress! 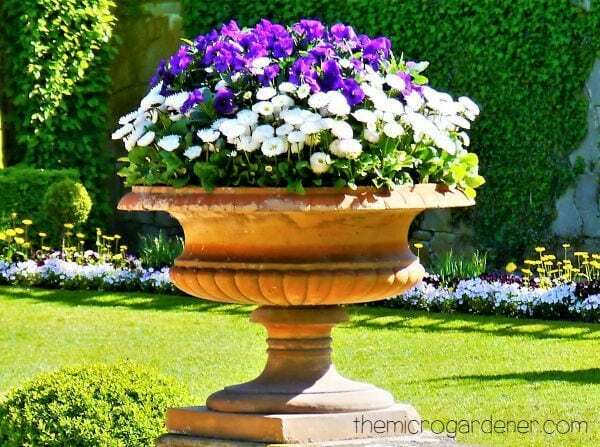 Nasturtiums – More than just a pretty face! Aside from stealing the limelight in any garden with their dazzling display of colour, nasturtiums are one of the most multi-functional plants you can grow.